Amy Ellsworth, PA-C is a nationally board certified Physician Assistant and is licensed by the California Physician Assistant Committee. She obtained her Bachelor's Degree in Health Promotions and Disease Prevention at the University of Southern California, in 2003. She then pursued her Master's in Clinical Medical Sciences at Barry University, Miami where she was certified as a Physician Assistant in 2005. During her time in Miami she specialized in dermatology studies and returned back to her native city of San Diego to practice. 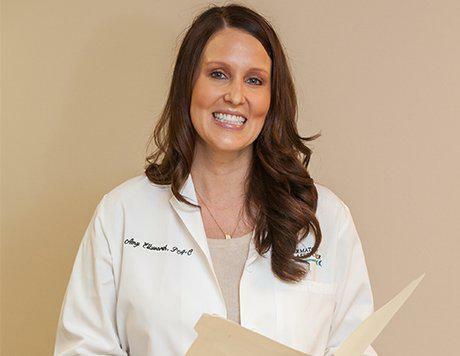 With over 8 years of experience, Amy has extensive training in both medical and cosmetic dermatology. She performs a wide variety of laser treatments, along with treating multiple skin issues. 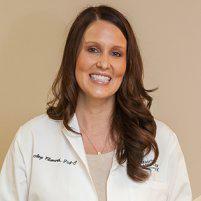 Amy is a member of the Society of Dermatology Physician Assistants and the California Academy of Physician Assistants.